Buenos Aires, Argentina - Juan Dolhare and Santiago Quesnel participate in a group exhibition curated by Camila Sol at Fundación El Mirador Arte Contemporáneo. 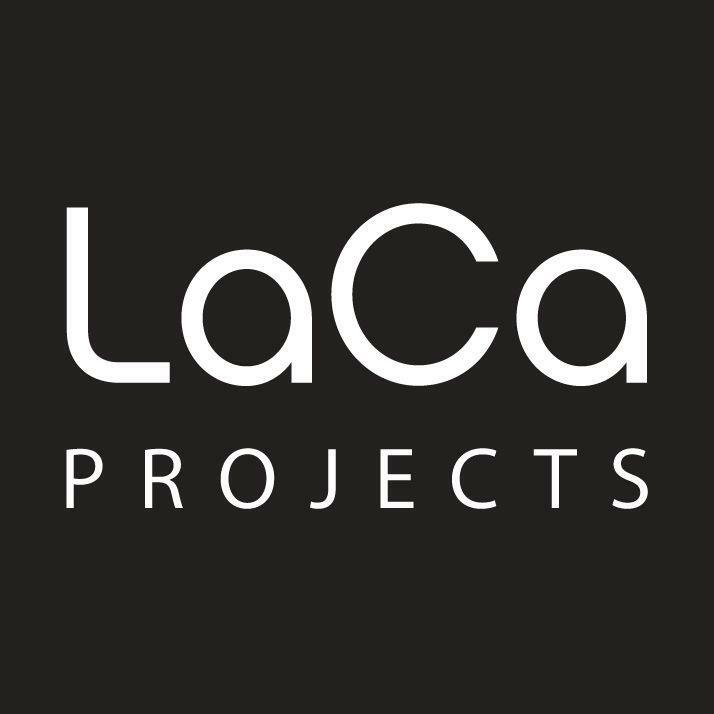 They will be exhibiting alongside the works of Lulu Jankilevich, Tobias Dirti, Angel Gabriel, Lucia von Sprecher, Jaqueline Larsen, Amaya Bouquet, Julian Benedit Prebisch, Ana Montecucco and Mariana Bersten . The exhibition is titled “Que est-ce que c’est l’art? 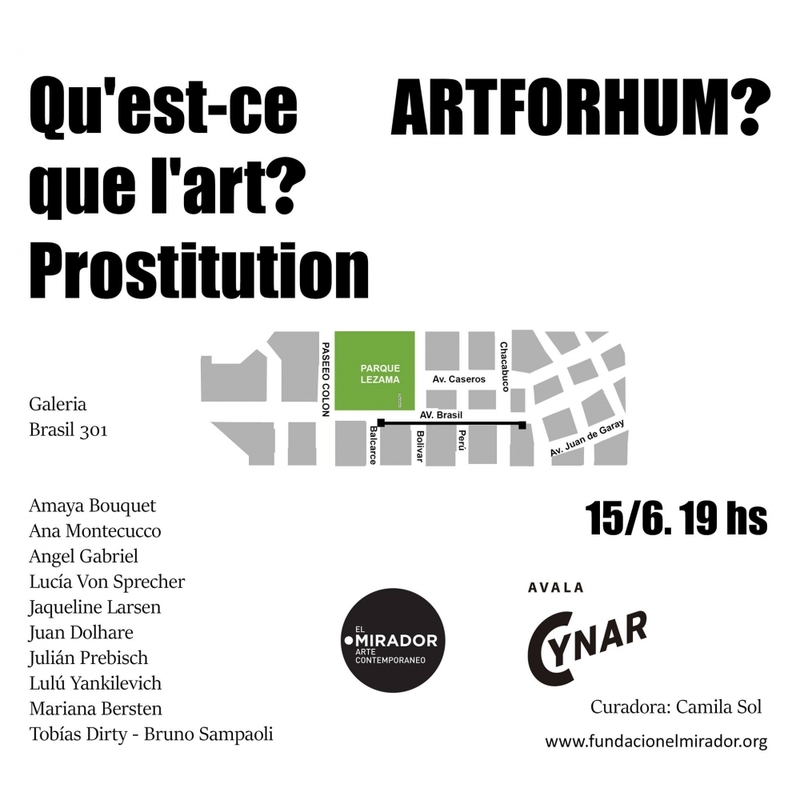 Prostitution | ARTFORHUM?”. An opening reception will be held on Thursday, May 18.